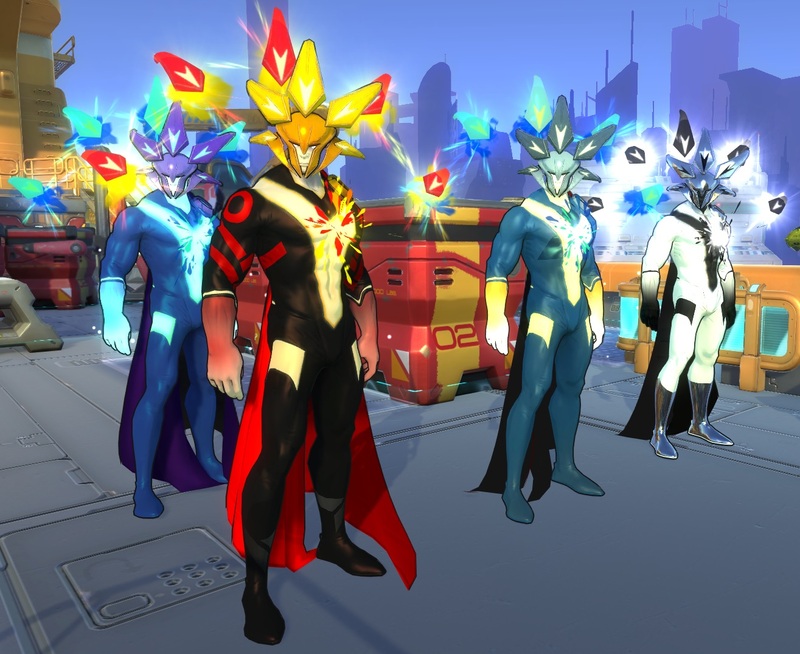 Kneel before the mighty Mastermind Orion skins that are out now! 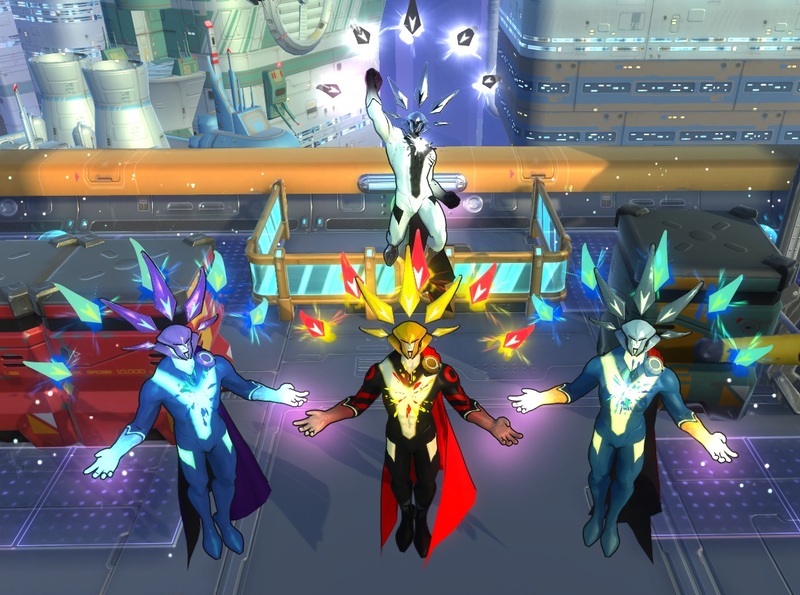 Prepare to show off your Cosmic Flare in this very villainous ensemble. The Master version for the Mastermind skin will be available in 2 weeks (Oct. 5). KAPOW! We got Double XP heading your way this weekend (September 22 – 24)! Earn experience twice as fast with every match you play. Plus, with each level you get a loot matrix to open with awesome items inside. In case you missed it, Chapter 5 is now live with the all new 1v1 Fourlancer game mode where you control the team and all the action! Isadora the Furyball frontline is available for play and so much more. Check out the Chapter 5 article for full details.